Orbotech’s laser plotters, fully automated systems developed specifically for the production of PCBs and IC packaging boards. 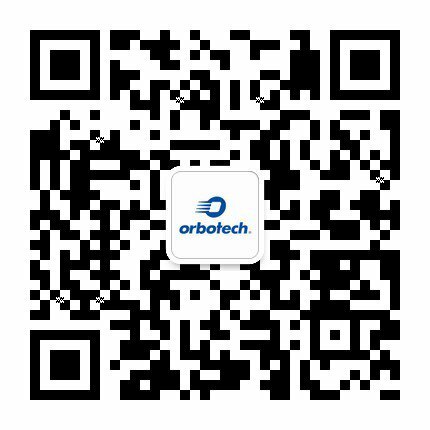 Delivering the highest performance and image quality with resolutions as fine as 0.5µm, Orbotech's latest technology can plot even the highest density, fine-feature job efficiently and accurately. Its software raster image processor (RIP), ensures maximum vector-to-raster conversion speed, achieving unparalleled plotting speeds of up to 381mm per minute at 5µm resolution, and up to 23.7” per minute at 4000dpi plot resolution. To read more about Orbotech Laser Plotting Solutions click the product image below.